In recent day there are various activities for you to do if you want to enjoy some kind of working holiday or backpacking trip. One big thing to notice is that the footwear you bring is able to decide the extent of fun and excitement you experience, either like hell or you do not ever have to think of it once. The latter choice maybe what you all want, therefore, picking up a right hiking boots is definitely a very important matter. 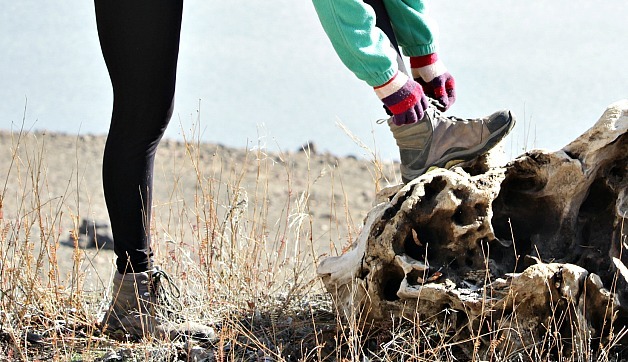 Should you choose boots or hiking shoes? That will all depend on the hiking you plan to do. That is the reason why we provide a few common pros and cons of the ordinary hiking footwear, in which you can easily choose the most suitable for your tramping desire. 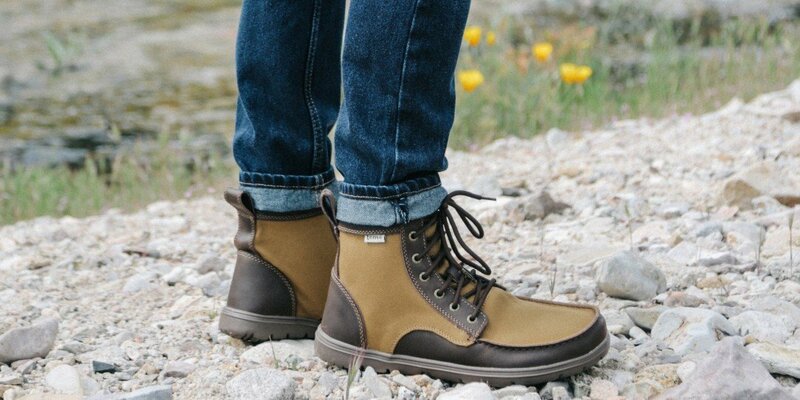 Hiking boots provides the same look as well as features of many other kinds of hiking boots, such as durability, strength with a high quality grip on shoes’ sole; however, they will not rise on the ankle. While a few hiking boots may look like professionals, many others are low-cut models of the usual boots. The New Year has always been a wonderful time to try some walking as more and more people have discovered the advantages of walking to the body and soul. People usually say that walking is not going to cost you anything, however, you may need a right pair of hiking shoes to protect your feet, which is why you have to spend some money on a good pair of shoes. Besides, we also need to care about many other relevant elements. Authority outdoor will tell you all of the related things in how to prepare for a perfect hiking trip. Perfect for: day hiking or short hiking trips with backpack weighting not more than 9kg. The hiking boots are extremely light-weight which makes it very comfortable for hiking trips that you have to bring a backpack by yourself. They will surely not need too much space in the luggage. These hiking shoes can support their soles as well as outer materials, which make it much more supportive. Designed with materials that can resist abrasion, therefore they will last very long. Not being designed with ankle support, being light weight all make you move much faster with these shoes. Not every modelisperfect for challenging terrain. Water can somehow overflow into these shoes when there is a stream or heavy rain. This version is how the shoe turns into a boot, then raises midway to the ankle in order to provide more support and less flexibility on your foot. Usually, they are much higher versions of the other hiking pairs. Ideal for: trips in one or many day through tough terrain. If you have weak ankles then you need these shoes to carry a load of 12kg. As much light as other hiking shoe. Designed with more ankle support. Toe cap protection is enhanced. Mid-cut hiking pairs sometimes need break-in moment. Not being as durable as other high-cut hiking pairs. This is certainly the highest version of hiking pairs that can offer total support for ankle with lace wrapping around your ankle. They can reach the height of 13cm more than normal hiking pairs. Perfect for: in case you travel through many challenging surfaces and have to carry loads of 14kg for a few days. Provide extra ankle support – a perfect feature if you have rolled knees and weak ankles. You are able to carry heavy loads much more easily. Extremely durable and can last very long. Able to withstand in any surface to protect feet. They can slow you down a little bit. Usually suitable for short trips and walk on less tough surface. You may need lots of time to wear it, however, this can help avoid blisters.